CFDPLAS vessels are the most rugged, framed vessel offered by CFDPLAS, perfect for inorganic and materials research labs with high-temperature or high-pressure applications. Digestion vessels are designed for the increasing aggressive,digestion preparation methods used in trace analytical procedures. 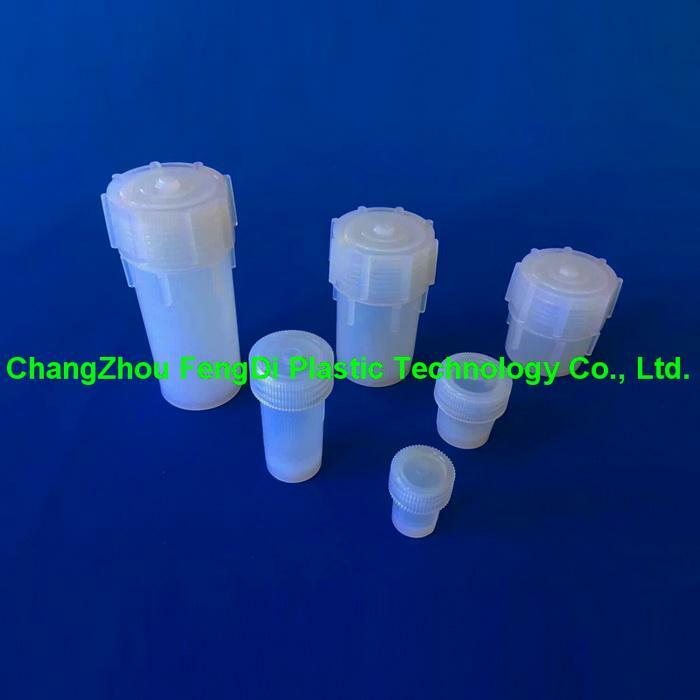 Dimensionally stable basic vessel with exchangeable liner and screw cover made of TFM/PFA/PTFE, homogenous, non-porous surface. The liner allows a more precise weighted sample and different digestions with only one basic vessel. These molded PFA digestion vessels feature ultra,low metals content and are compatible with all mineral acids,Digestion vessels with flat exteriors can also be placed directly on a hot plate for heating to maximize the performance of PFA digestion vessel products. CFDPLAS manufactures a wide variety of vessels to meet the temperature and pressure conditions required to completely digest your samples. All CFDPLAS vessels are manufactured from materials that are microwave transparent and focus all of the energy to your samples. The open architecture design provides for rapid cooling without the need for special accessories. From high throughput to high pressure CFDPLAS has the right vessel for the task at hand. 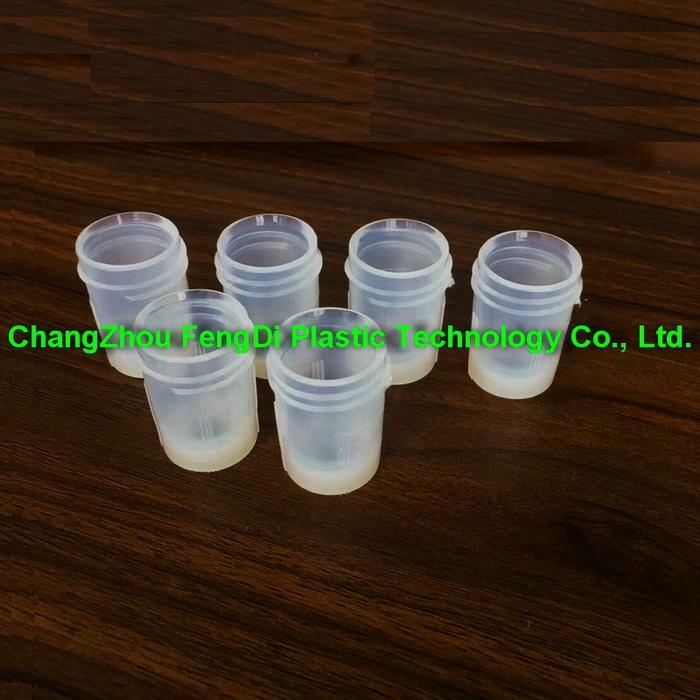 Digestion Vessels Liners have 5ml.10ml,60ml,90ml,100ml,120ml and other customer made volume vessel liner. 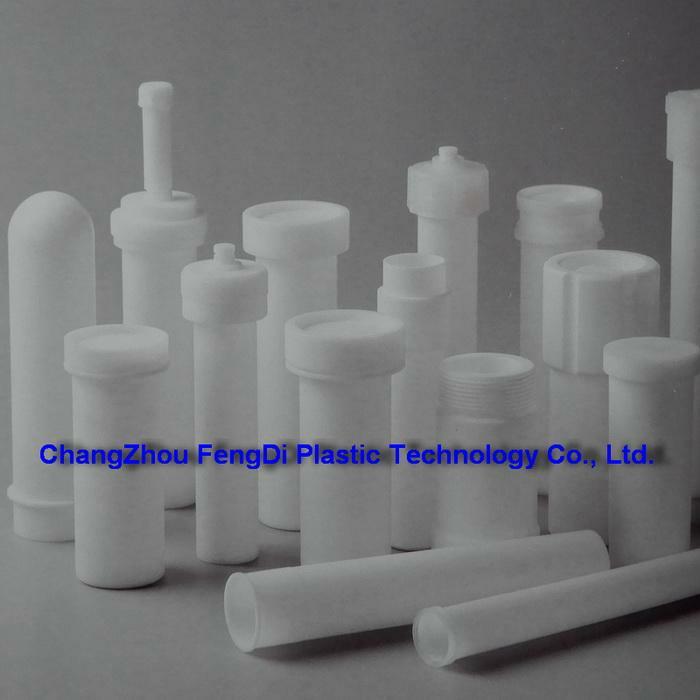 Related digestion vessels liners: CEM TFM liner,Preekem TFM Liner,Anton- Paar digestion vessel liner,APL vessel Liner,Milestone PFA Liner.and so on.